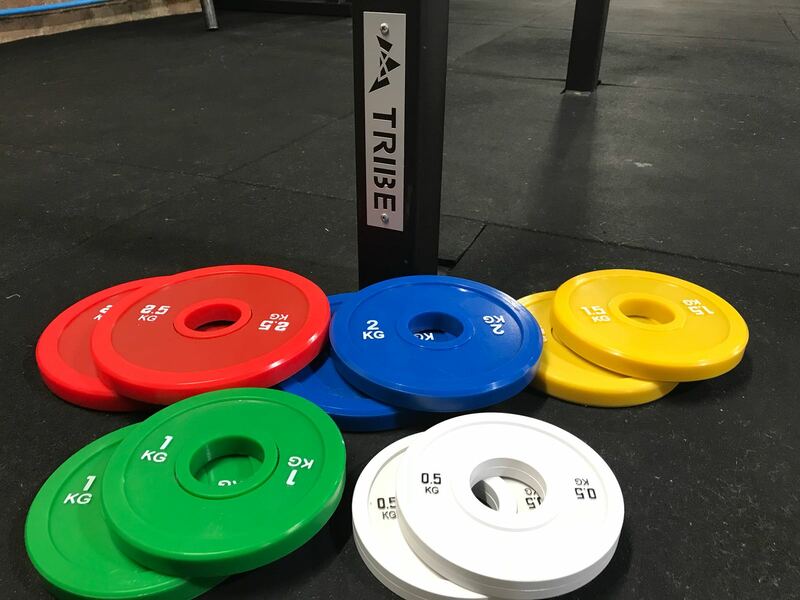 All weight are colour coded inline with competition colours, these fractional’s are rubber coated and marked on both sides. 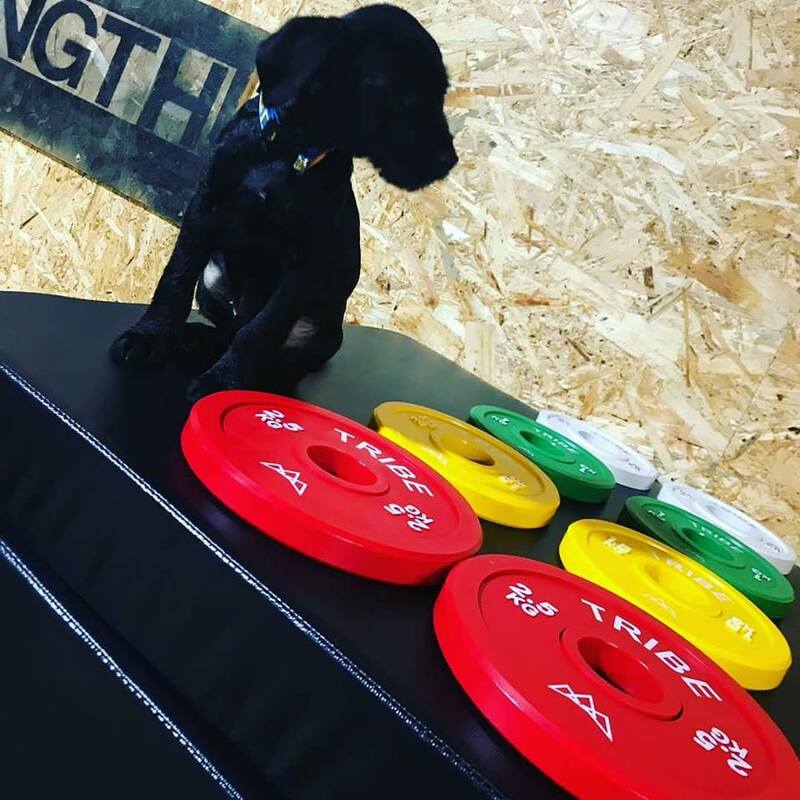 They are bang on the weights giving you accurate incremental lifts. 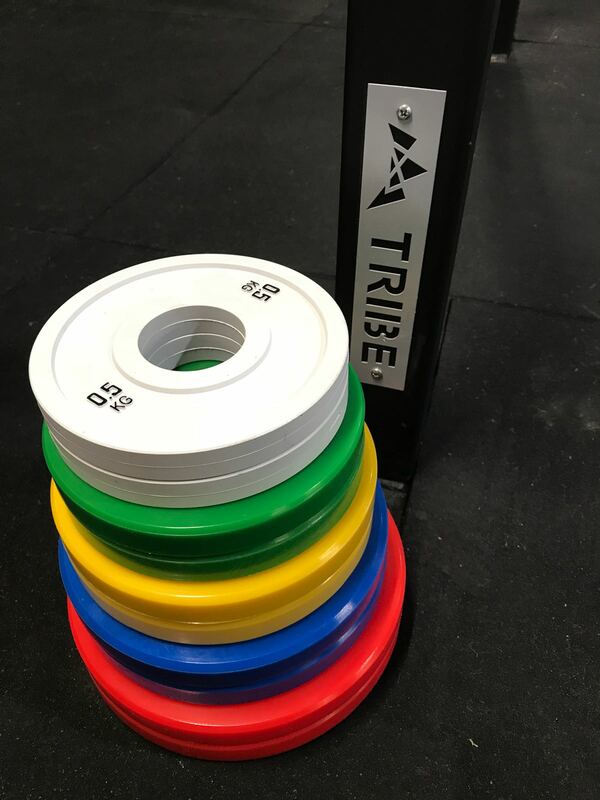 This is a fantastic set of weights and would be a fantastic addition to any training space.